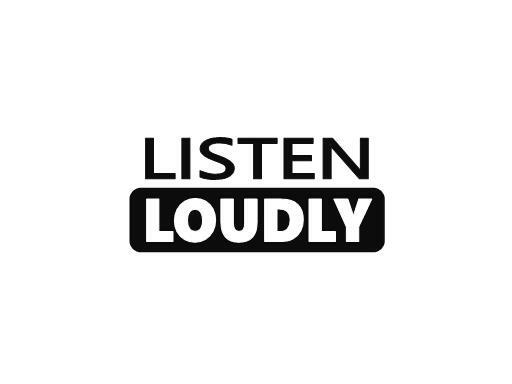 Listen Loudly is a fantastic, brandable name for the music industry. ListenLoudly.com is also a great domain for a counseling website or publication. Could also be a great call to action for a public service announcement. Own ListenLoudly.com today!